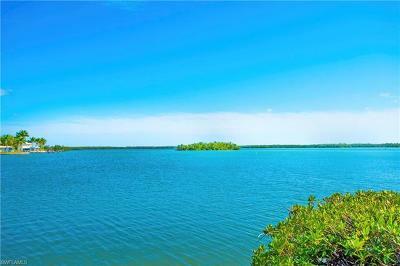 Waterfront condo – fishing – boating - bird watching – walking or just sitting and relaxing away from the noise and hub-bub of the city.- the Isles of Capri a picturesque 55+ community hidden away between Naples and Marco Island offers you all of this plus it is close to everything. 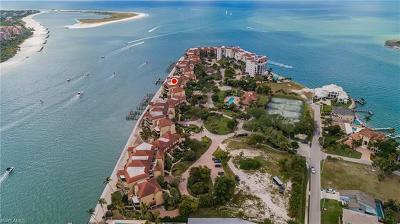 Here you may enjoy all the Naples - Marco Island Area's Fantastic Amenities - Gorgeous Beaches – Fantastic Fresh Water or Saltwater Fishing - Direct Access to Open Water. 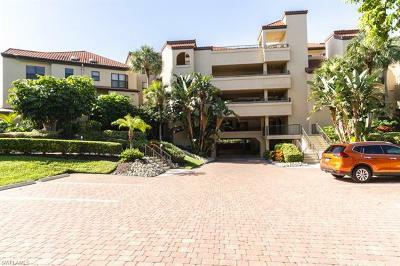 YOU WILL DISCOVER PARADISE ON THE ISLES OF CAPRI in this lovely 2 bedroom / 2 bath second floor condo, that has been lovingly updated, away from the noise and hub-bub of the city. 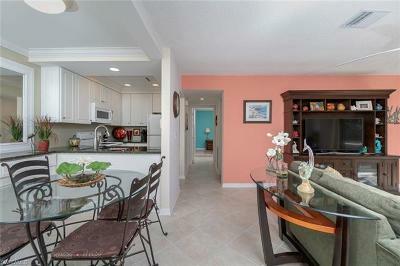 You will love this open and spacious home with gourmet kitchen featuring granite countertops and custom cabinetry. The living room Sliding Glass Doors have UV and Privacy Protection for your safety & convenience. Your laundry is conveniently located inside your home and you have a storage room located next to your entry door plus attic access offers even more storage room.